Our vision is a prosperous, toxic-free future for people, planet, and commerce. This transformation to safer products requires new processes, behavior change and tools to empower brands, manufacturers and suppliers to make informed decisions about the chemistry they choose. We recognize that data is the foundation of this transformation and will enable long-term scalable growth of safer chemistry and circular product design. 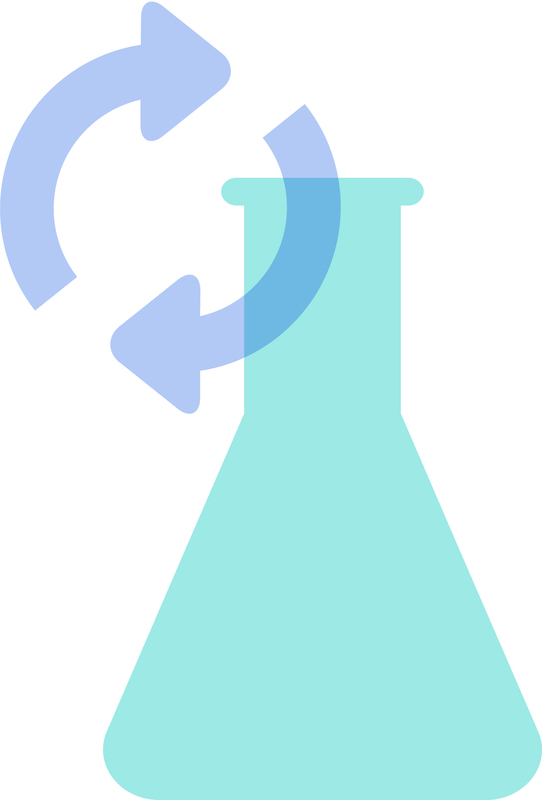 MaterialWise is a value chain collaboration to advance better chemistry in everyday products. We accelerate product improvement by providing cost-efficient access to verified, actionable chemical hazard data via a secure cloud-based solution that supports existing systems. Using the cloud-based platform, you can access cost-effective portfolios of alternative assessments, take confident steps away from chemicals of concern and minimizing the risk of regrettable substitutions. Empower your team to embrace positive chemistry.